After graduating from Howard University with a degree in Communications, Tracey Lee inked a recording deal with Bystorm/Universal Records under which he released a solo album entitled, Many Facez (1997). This album included the hit single, The Theme (It’s Party Time), which settled on Billboard’s Top 100 for thirty-seven weeks. He had the opportunity to collaborate with award-winning artists such as the Notorious B.I.G., Busta Rhymes, and Kanye West. Some of Tracey's performances and appearances included BET Rap City: The Basement, BET Teen Summit, Keenan Ivory Wayans Show, and HBO Original Series: ARLI$$. 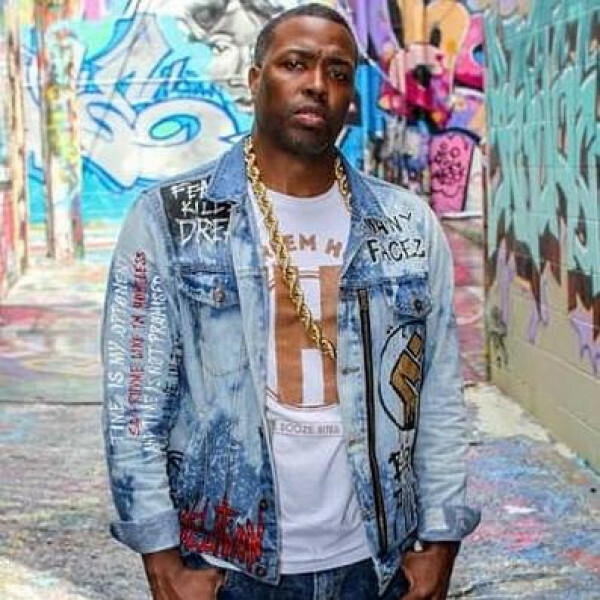 Tracey's whirlwind music industry experience prompted him to earn a Juris Doctorate Degree from Southern University Law Center making Tracey the 1st former major label hip-hop artist to earn the abbreviation Esq. behind his name. Some of his clients include Eric Roberson (Grammy-Nominated R&B Singer/Songwriter), Invisible Productions (for Kelly Rowland, Solange Knowles and Kobe Bryant), and DJ Young Guru (Tour DJ & Engineer for Jay-Z). In 2014, Tracey returned to the music scene as an independent artist under his LLeft Entertainment label releasing his project entitled ESQ. The Revelation, with appearances by DJ Young Guru, Eric Roberson, and Algebra Blessett. Fall of 2016, he joined the faculty staff of Coppin State University as an adjunct professor teaching The Business of Music. Tracey's latest project, Expect The Unexpected (2018) includes the smash hit Doc. Brown. Reminiscent of the 80s film Back To The Future, the album bridges the gap musically between the new school sound and hip-hop culture's foundation. Tracey currently sits on the Governor's Board for The Recording Academy Washington, DC Chapter, and is a member of Black Entertainment and Sports Law Association (BESLA), American Bar Association (ABA), Screen Actors Guild (SAG), and American Federation of Television and Radio Artists (AFTRA).